The city beautiful, Chandigarh is known for several things. Many people specially come to visit and enjoy the city life of Chandigarh. people from the adjoining states pay a regular visit on the alternate weekends to the city. Some arrive here for the shopping purpose whereas others come to stroll around in the city and have fun. There are many who are fond of the night life of the place. So, in short there are a lot of things that you can do here in the city. Now the question is, what among all these things is the most important? 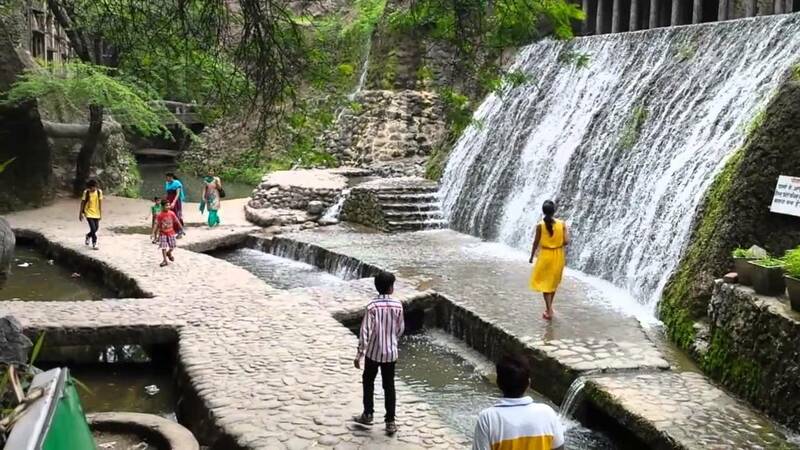 Here is a list of top 10 must do things in Chandigarh, the city beautiful. The place has a lot in store for everyone. If you are fond of shopping then there are certain sectors that are well known for the same. If you are fond of enjoying the serenity then again we have certain places for you. In case you wish to have the look and stroll around the entire city, then the place has an option for that too. For those who are foodie the place have a bunch of options and offers you the vast variety. 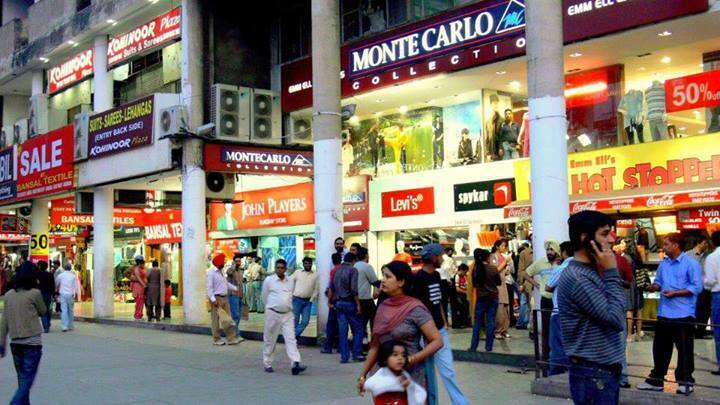 One thing hat you must do while you are at Chandigarh is shopping at sector 17. Though many malls have opened up in the tri city but the fun that one gets while shopping at the old age shopping palace sector 17 in incomparable. The brands, the shopkeepers their humility all these things are worth a shot. It is not the matter of many years back that sector 17 was the crown f the city but at present also no mall can supress the importance that this sector possess. Not many know that there are limited branches of this brand. It has been serving the nation since the times of independence. It is all the time stuffed with people. Any time you visit the place you will need to wait to find a place. The most affordable place that provides the most tasty food. Indian Coffee House is a good spot for having food. The nature loving city and the most eco-friendly place. This city ensures that it does the best for nature. So, cycling is the best thing that you can try here. Chandigarh by Cycle is an awesome activity. Few hours of travelling and exploring the city on bicycle can prove to be f immense pleasure to you. 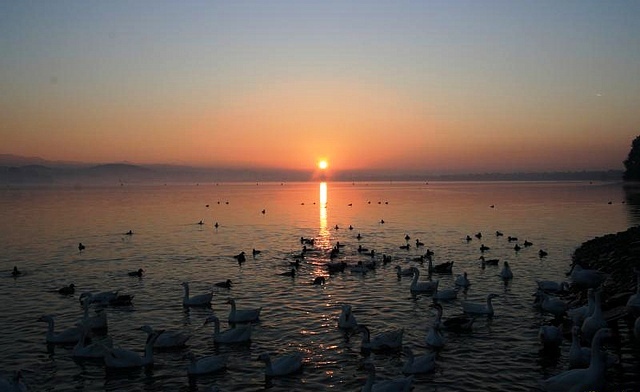 Having a walk at the lake can give you a lot of pleasure. The view that you get to see at this place is worth. You should go and have a stroll around the place and enjoy the serenity. This place adds to the aesthetic beauty of the city. The view during the sun set is worth appreciating and watching. 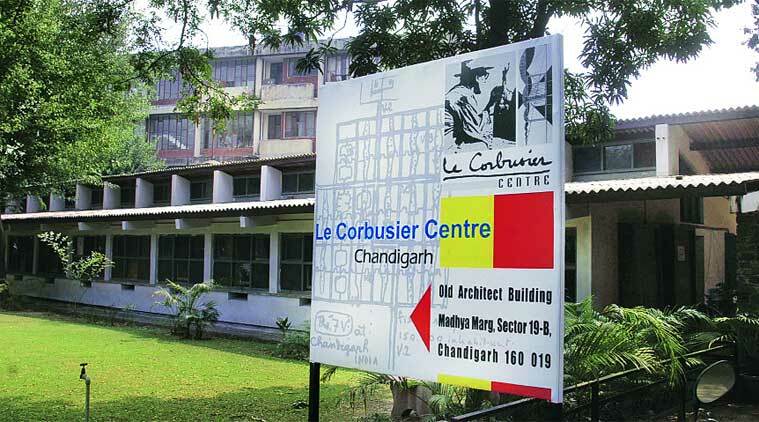 If you wish to know the stories behind Chandigarh’s most famous and appreciated structures, then you must visit the Le Corbusier centre. Do not miss the opportunity to visit the centre if you are at this place. Another appreciable place is the rock garden in the city. It has a lot of fascinating views to show to you. It has a lot of passageways, amphitheaters, staircases. A stupendous waterfall acts as the icing on the cake. At all the time of the day it is stuffed with the visitors and you need to pay a nominal amount to get an entry into the garden. Many might be familiar but many might not n knowing that this is one place that you must g to. A lot of crowd gains the attention of Zinc Lounge. There is a hotshot wine list that include Indian, Spanish and French labels. Charming as it seems, fascinating is the experience. This sweet shop is situated underneath the Hotel Satyadeep. 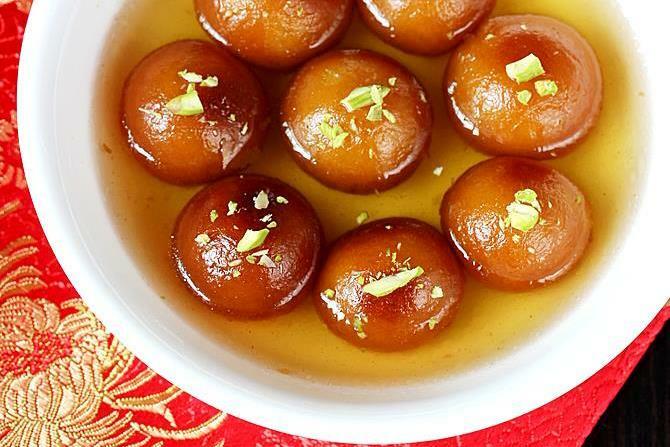 Since years it is serving the delicious mithai. In addition to this you can enjoy the veg snacks. These include the tikki chaat , golgappa (and pav bhaji which is the speciality of the place. So if you are in Chandigarh then do not forget to visit this place and enjoy the delicious food. Pinjore is another place that is easily accessible and has a lot to offer to you in the form of the garden. These have in store the beauty and charm of the Mughal-period greenery,. It is spread across the seven levels possessing castles, yards, a zoo in addition to a Japanese garden. Another worth watching thing is the water channel. It adds to the aesthetic value of the city and charm the tourist from all around the globe. The Open Hand Monument which is based on the symbol of the city is a structure in the city. This is a worth watch thing that is there in the city. So avail the opportunity to have a look at this also while you are in the city. It has a lot to say about the thought process and organization of the city. All in all, these are some of he things that you must do when you visit the city next. Weather conditions might be a strong determinant on how successfully you can do all these activities. Most of the time the climatic conditions of the city are favourable though these may ditch you occasionally. However, whenever you come to the city next make it a point that you avail all the opportunities to try all these activities and enjoy the actual lifestyle of the people in the city. After all, the city beautiful is one of the most planned city of the independent India that is well organized. So, cherish this place if you get a chance to visit it.